In August 2010, following the post-election violence of 2008, Kenyans voted overwhelmingly for a new constitution. This was a development of huge importance, not least because there had been many previous attempts to overhaul the old constitution. But the new version was also a far-reaching document, the significance of which in advocating wide-scale reforms – such as offering devolved constituency-based governments, decentralization and control of financial resources and decision making as well as unprecedented space for civil society to hold the State to account – cannot be overestimated. At the same time, translating the ideals of this constitution into reality could be a lengthy and complicated process, given the difficult political context in Kenya. The socio-economic context in Kenya also provides a considerable challenge. Out of a population of 40.9 million, over 46% of Kenyans live below the national poverty line, with more than 19% of this group surviving on below US$1.25 per day. Two-fifths of Kenyans (41%) still lack access to improved water services and 69% to improved sanitation. Life expectancy stands at 55.6 years, and infant mortality at 81 per 1,000 births.1 HIV prevalence in Kenya is at 6.3%, which means that between 1.3 and 1.6 million people in the country live with the disease.2 Across the country, communities have been left to fend for themselves with little access to State support such as infrastructure, education, water and sanitation – areas that would normally be deemed State responsibility. This is the context for the 'story behind the well' of the Makutano Community Development Association (MCDA), a community that came together in 1995 to try to provide for itself the type of life that is now enshrined in the new constitution. The MCDA is located along a 23km dirt road – which the community built entirely on its own – two hours from Nairobi in the Ikombe Division of the Yatta District. As well as building the road, the community also used considerable resources of its own (together with external support) as primary inputs into the construction of 9 dams, 17 sub-service wells, 162 pit latrines and a secondary school that has seen attendance increase by a factor of ten. In a semi-arid landscape prone to droughts and floods, 10,000 acres of land have now been put to productive use. A paper with concise texts and extensive footnotes is not amenable to an integrating condensation or précis as an Executive Summary. Therefore, to assist readers with little time, this page offers a synopsis of key areas of substance and their sectional location allowing more directed access for those with specific interests. The pages which follow establish the scholarly foundation of new academic chair with practical intentions that a business school is meant to provide. 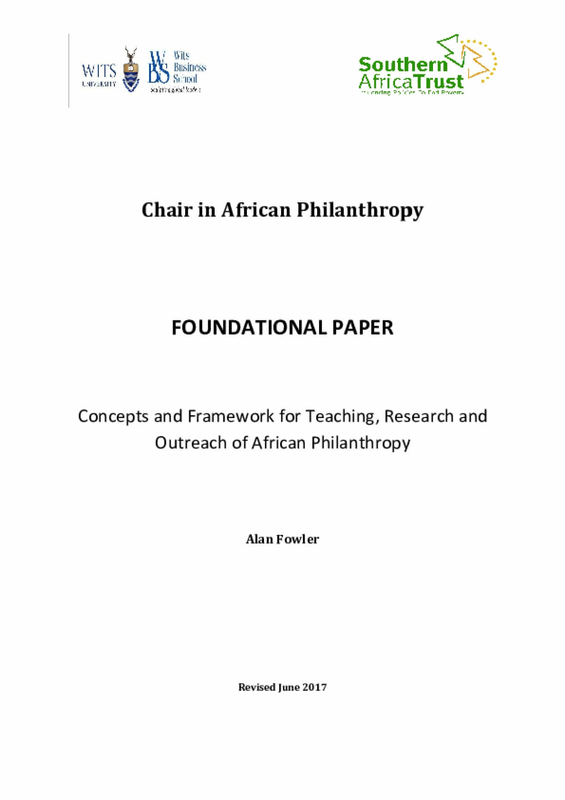 The Chair is devoted to a topic – African Philanthropy, not philanthropy in Africa - which is seriously under-researched, poorly or prejudicially understood as 'traditional' and anti-modern as well as developmentally under-appreciated. These conditions are overlain with external vocabularies and meanings which are not adequately emanating from the continent's history and lived experience of deeply rooted pro-social behaviour of giving or 'gifting'. Hence, missing in today's discourse is a deep understanding of African Philanthropy in its own right with what it can tell us about better ways to tackle the continents many problems by building on its inherent potentials. Establishing such an 'operational' narrative is one purpose of the joint initiative between the Wits Business School and the Southern Africa trust; a story which must have relevance and traction in the lives of Africa's people. A theoretical framework in section two introduces a complexity view of social, cultural economic, political, linguistic and other processes leading to a contemporary African landscape where gifting is expressed through three institutionalised gifting practices: endogenous, exogenous and blended. An ontological approach explains this long pre-colonial, colonial and post-colonial trajectory, concentrating on a period starting around the beginning of this millennium. Readers most interested in this era could start looking at Section five. When doing so, please note that section three draws attention in to the power of words. 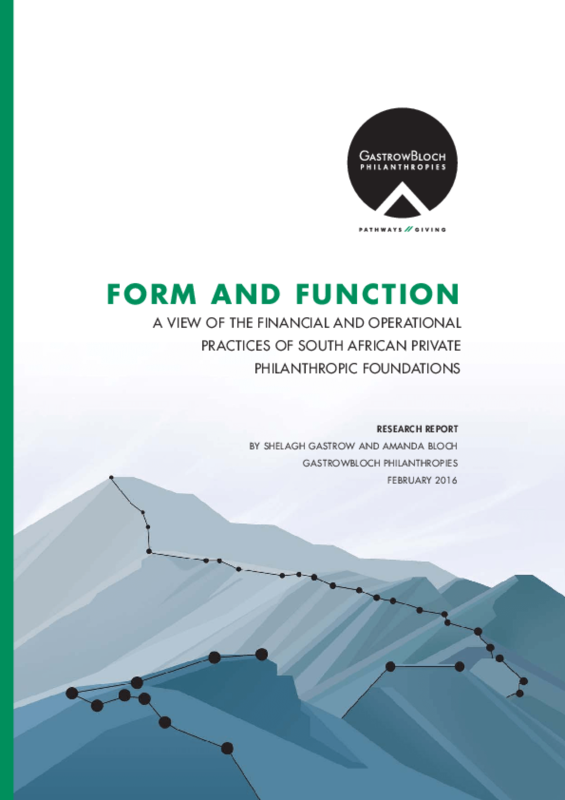 To be ontologically coherent, new narratives often require suitable nomenclatures, in this case a choice of 'gifting' rather than 'giving' or of 'philanthropy' – understood as a practice within gifting - which is a poorly translatable term and concept in an African languages and moral philosophy of ubuntu. From a communications point of view, the choice for a distinctive terminology will continually call for justification and explanation until recognition of its narrative value for comprehending Africa's story in its own right. Since the start of the millennium, practices of gifting by and on the continent are undergoing rapid changes inviting excitement at their innovation and concern about their effects in, for example, areas of public policy, rights, universal access to public services and democratic governance. Discussing these and similar issues can be found in section six which is followed by a detailed review of local resource mobilization from private sources for public benefit derived from within the continent and its Diaspora. Across the three institutional types, uncertain but indicative estimates of their monetary value are in the order of US$ 55 – 85 billion per annum. Including the non-monetary and non-material value of gifting could take this (much) higher. Counting foreign aid, both official and private, would add the monetary by almost the same amount again.1 A planned concentration on local resource mobilisation in African gifting will contribute to reducing dependency on an aid system not known for its reliability. The concluding section seven switches focus to various issues of embedding the Chair of African philanthropy at the Wits Business School. Many ideas and content are inspired by participants at a pan- African inaugural seminar held in March 2016. This event has helped to create a 10 year profile and value preposition for the Chair at WBS in terms, for example, of the latter's Vision 2022, with guiding principles of excellence, a research-intensive agenda, a deeper business reading of African countries, transformation and more. With a tentative implementation schedule, these and other contributions must translate into a viable business model, a task which lies ahead. 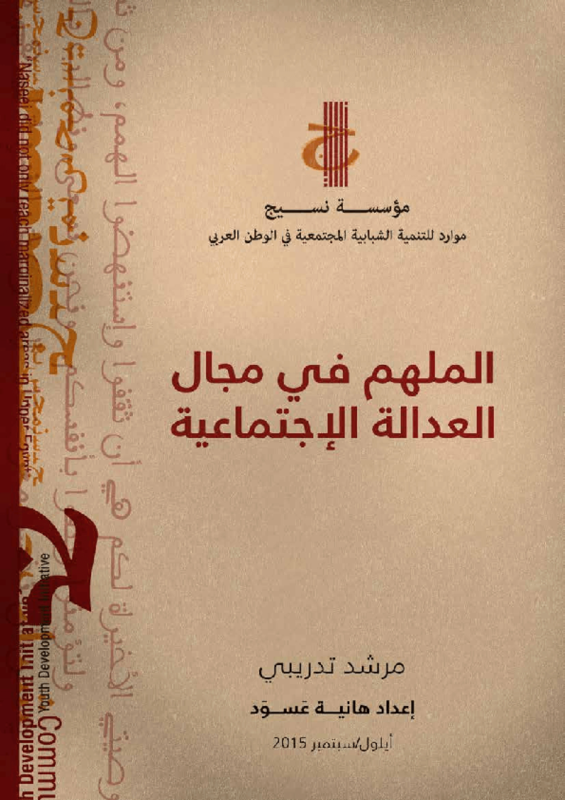 Al Mulhem ("Inspirer" in English) provides a theoretical and philosophical as well as practical framework to practitioners, activists and CSOs eager to applying Social Justice and Right based principles in their work and training workshops. This paper explores the perceived role of the Broad-Based Black Economic Empowerment (B-BBEE) legislation and it's Codes of Good Practice on the nature, scope, extent and reach of Corporate Social Investment (CSI) in South Africa. Through a mixture of scarcity of data, ambiguity in legislation and laxity in interpretation and application of the B-BBEE codes, the research provides as many questions as it does answers. 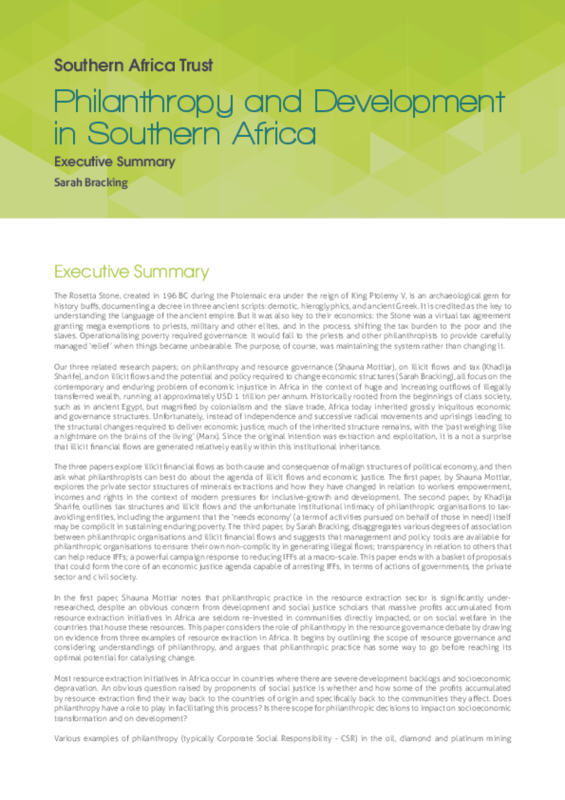 Key findings, however include: Though the B-BBEE codes are not mandatory, they have become a part of the commercial landscape and a necessary consideration for larger corporates doing business in South Africa. 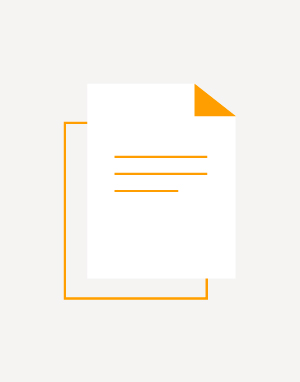 B-BBEE, though not intended as a CSI driver, has become a key de-facto driver of CSI and is now intractably weaved into the foundations of CSI planning and implementation. The codes generally are seen to be limited in influencing the motivations or rates of spend of large corporates, but are perceived to have had a much stronger influence on smaller businesses. Statistical data on this, however, does not exist. When it comes to large businesses governed by Industry Charters, however, the influence appears to be much stronger. Larger corporates, however, seem to be accounting more precisely for their CSI spend as a result of the codes, and are increasingly including non-cash giving in the CSI accounting. The inclusion of a de-facto CSI incentive in an economic transformation framework is seen to have narrowed CSI to the lens of the codes rather than allowing it to naturally broaden out. It is perceived that the codes have shifted focus away from development impact, and instead towards ensuring compliance and a tick-box approach to CSI. This appears to have isolated CSI from broader business practice, rather than aligning it. While the codes are not overly prescriptive on types of activities related to corporate giving, the looseness and ambiguity have unintentionally created a set of acceptable activities. The perception is that, as a result, flexibility in funding has been indirectly narrowed, that tangible, measurable outputs have been encouraged and that consideration of long-term impact has been limited. Funding for long-term systemic change is not seen as a norm. The ambiguity in the drafting of the codes has created much confusion, but also opportunities for much circumvention. There is little sign that the codes have incentivised companies to support the notion of black economic empowerment as a matter of conviction. Compliance with the letter of the codes, rather than their spirit, seems to be the order of the day. The ambiguity and complexity has further resulted in interpretation devolving to verification agencies, rather than remaining in the hands of the regulatory authorities. Funding for contentious social justice issues, are somewhat restrained by the codes, depending on issue area. It is perceived, however, that such funding would generally be shunned by corporates anyway, irrespective of the influence of the codes. The new codes, effective from May 2015, are seen as significantly changing the CSI landscape and having potentially disastrous outcomes for NPOs whose work does not fit within the revised priorities of income generation, enterprise development, skills development, education and training. The structure of the codes have meant that a sizable portion of the business sector potentially lies out of the sphere of its influence; opting out, however, is much easier for smaller and medium sized businesses The codes are weaker for not aligning with other regulatory and non-regulatory CSI incentives, nor with broader development plans that focus on aspects beyond economic transformation. The codes serve as both an incentive and a mandatory requirement, depending on several factors, again, leading to further complication. Investigation needs to be undertaken on appropriate regulatory mechanisms, and comparative analyses on the structure of CSI regulations in Mauritius, Indonesia and India may be instructive in this regard. Measurement of the influence of the codes is severely hampered by a lack of systemic longitudinal data on the CSI practices of business in general, and Small and Medium Enterprises in particular. Any further research on the role of the codes will require more intensive and broad ranging primary data as a first step. Regional philanthropy experts have called for tapping into the local resources and the growing wealthy class to fund activities that boost social and economic wellbeing of society. If Kenyans give so generously, why do we score so poorly in the philanthropic department? The reason is that while Kenyans are great at informal charity that addresses an immediate need, they are a little less successful at structured philanthropy, where money is geared towards a specific goal, usually long-term.